Property: colorless, odorless, tasteless, strongly alkaline. Solid type: It presents in white powder or granular, which is rapidly dissolved and become clarification in the water. It easily absorp moisture and CO2 in the air; after dissvolved in the water, the solution earily precipitates the Aluminum hydroxide, so it needs to add the NaoH to keep the stability. Liquid type: It is transparent slurry and stable for long time. After cold water dilution, it will precipitate the Aluminum hydroxide. In the construction process, this product can be used as leaking stoppage agent combined with the sodium silicate. In the paper industry, this product can be used filler mixed with aluminum sulfate. 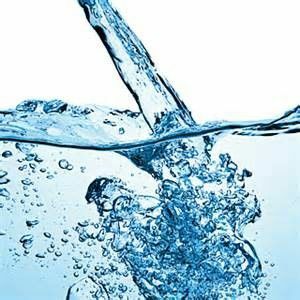 Water treatment: This product can be used as purifying agent, it can decrease the hardness of water and accelerate the suspended substance’s settlement. In the cement construction, this product can be used as accelerator, which will accelerate the cement setting. It is the ideal additive for the underground working and rapid construction. 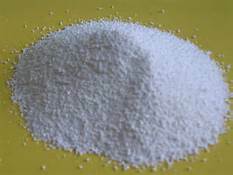 Petroleum chemical: this product can be used as raw material for the catalyst and catalyst carrier to produce the advanced white coating and it also can be used as surface treatment agent. Others: this product is also widely used in the textile, printing, pharmaceutical, rubber, washing powder, and metal surface treatment,etc.